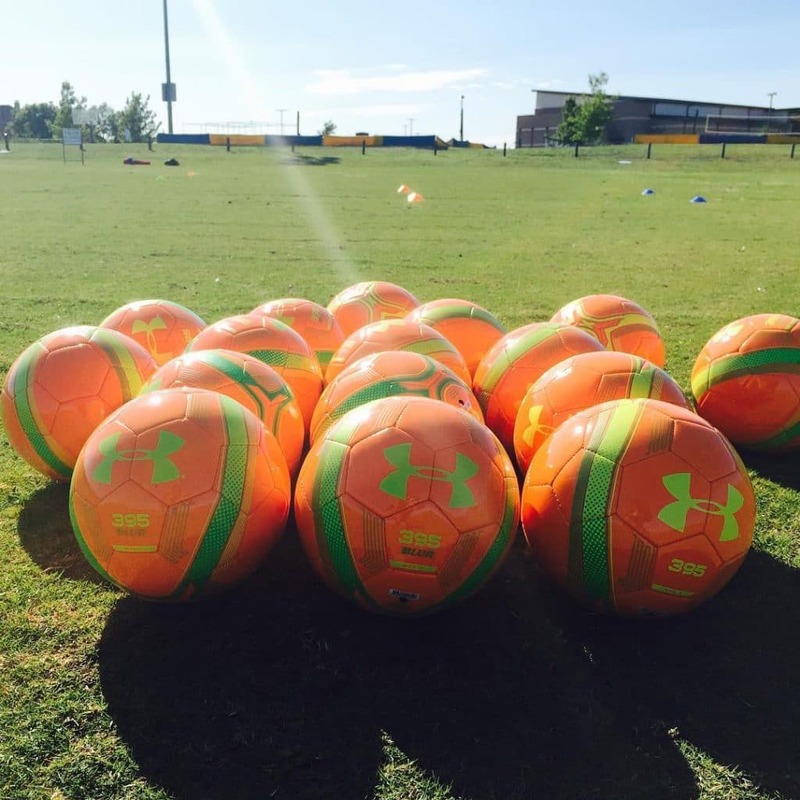 B-Elite Soccer Academy is looking for youth soccer trainers and goalkeeping technical managers at all of our academies for summer camps and/or year-round training sessions. We value the enthusiasm to learn. Our training methodology is taken from extensive experience coaching in Barcelona, Spain. This is a unique opportunity for coaching development, as well as a part-time paid coaching position. Training Sessions: Weekdays, 2 to 4 evenings per week for 2 hours, and/or weekends for 2-3 hours each day. Compensation depends on experience and availability. If soccer is your passion, and you want to increase your knowledge and level as a coach, contact us today.